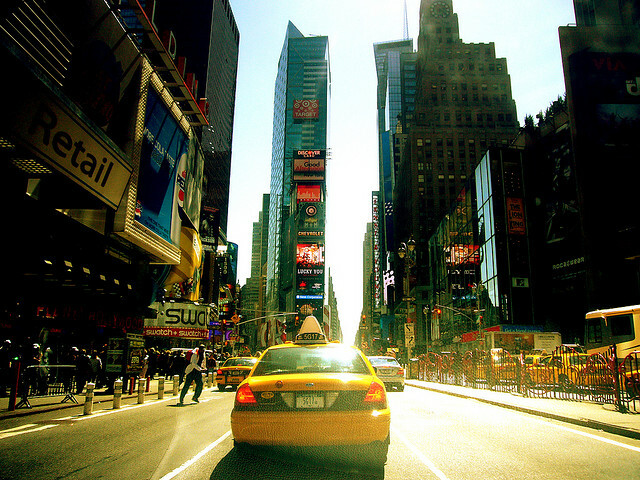 There isn’t much that hasn’t already been said about New York City, the city of dreams, that never sleeps. 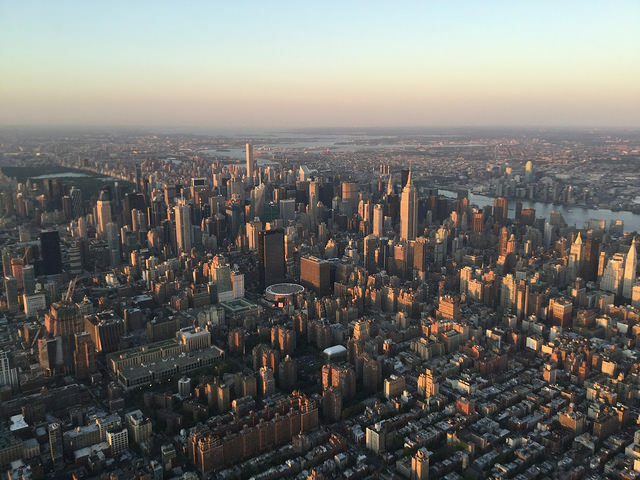 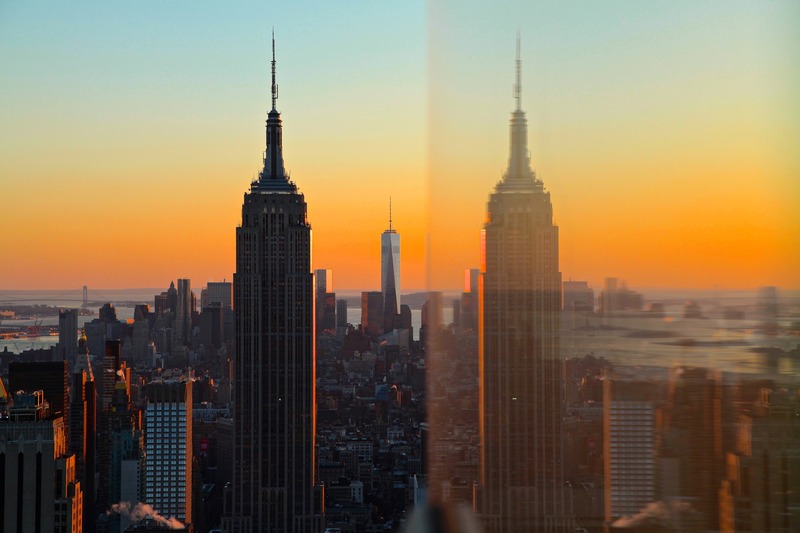 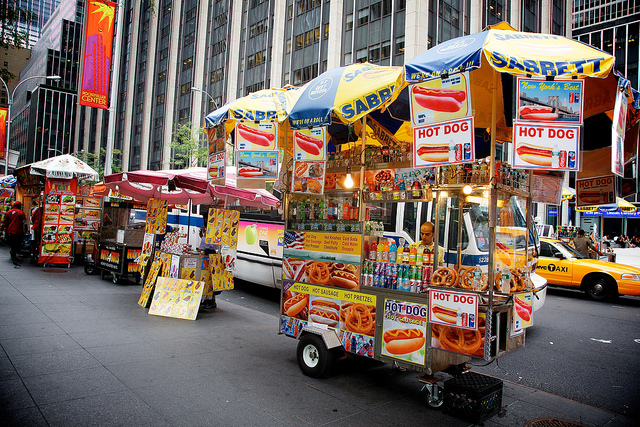 Thinking a visit to the big apple is very much in your travel plans? 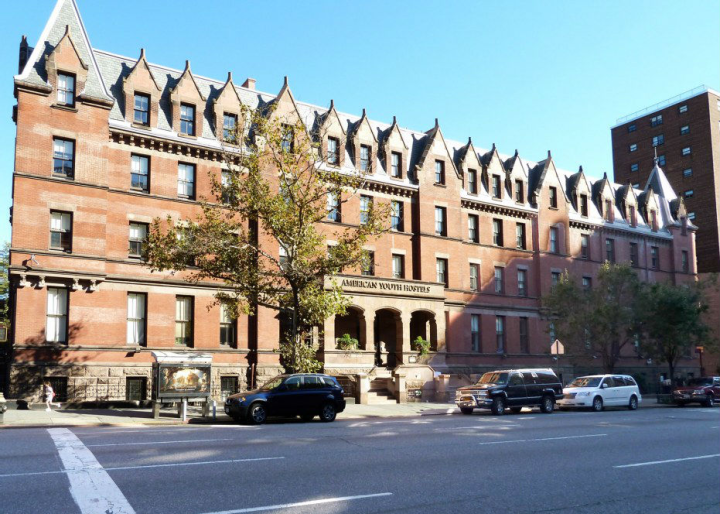 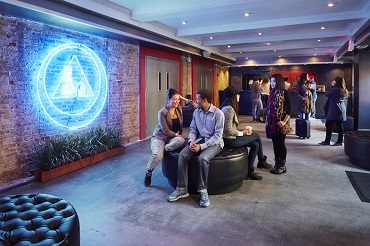 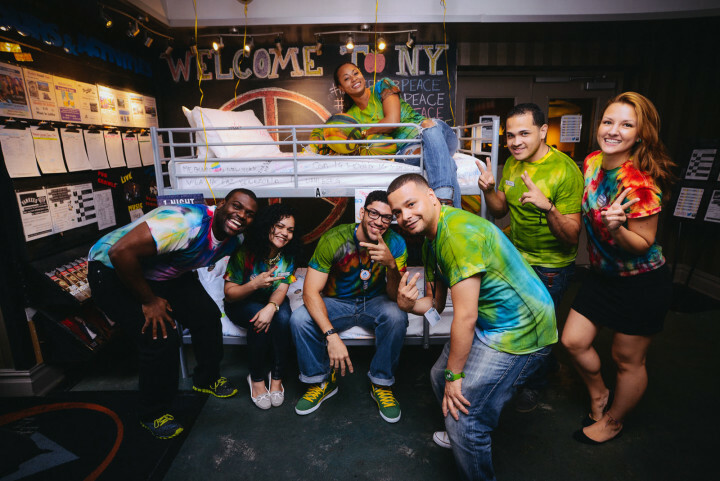 Consider the grand and very sociable HI – New York City hostel. 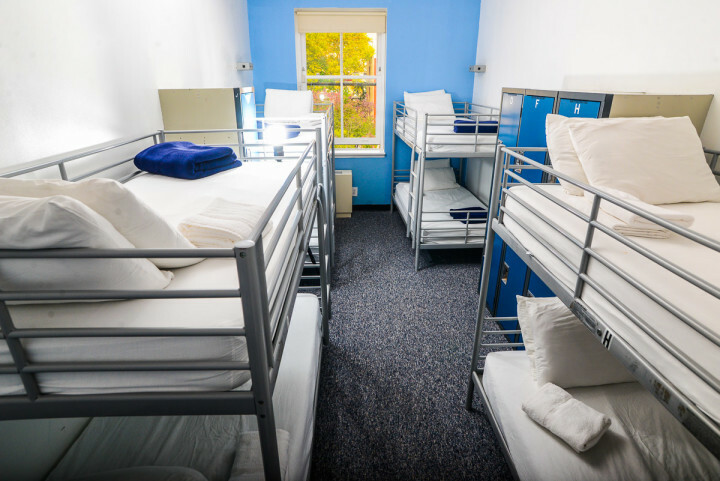 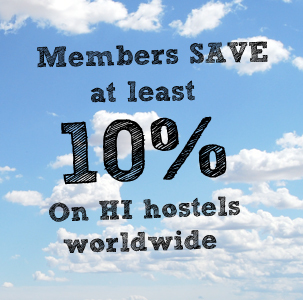 So much hostel win in the USA!